Show your support rocking our Camburg “ECo506” t-shirt. 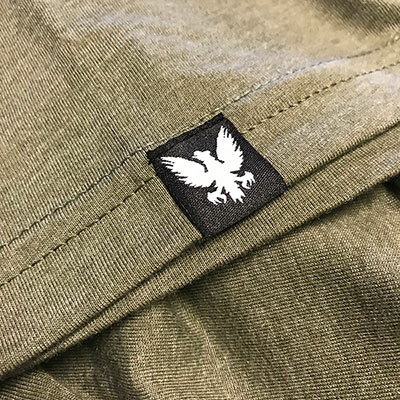 Using a premium quality fitted t-shirt blank, we had our warbird logos sublimated into the t-shirt so it’s not a heavy screen print. We also added sewn Camburg tags on the left sleeve and at the bottom of the shirt. This is something to wear to work or out on the town.